Why does God answer some prayers but not others? Am I hindering my own prayers? 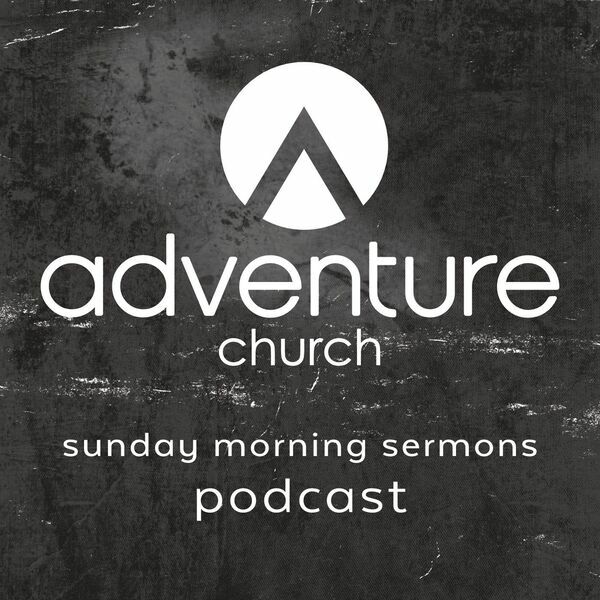 Pastor Jodi Van Rhee looks at this topic and expounds on the big ASK - ask, seek, and knock, because your good and gracious Father is waiting and wanting to answer you.